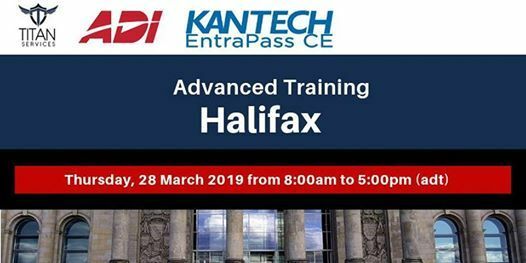 Promo Code available for those attending both the Kantech CE Certification Course and the Kantech Advanced Class offered back to back. 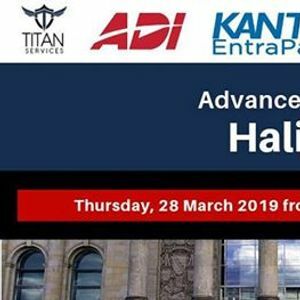 Please contact your local Titan Products Group Rep for details prior to registering for this class. Attendees must have at a minimum Entrapass Corporate Certification in order to be eligible for this course. Use EntraPass to program advanced features of the controller and doors. Receive in-depth knowledge on programming video and intrusion system integration. Learn how to program Smartlink including how to send emails for reports and alarms. Learn how to deploy a redundant system, Active Directory, and wireless locks. Students MUST have Administrative Rights on the Laptop they bring to allow for the Software to be installed.